It is February 14th the day most commonly related to all things love. I mean, after all it is “Valentine’s Day”. However, this will definitely not be a Valentine’s Day post. In fact this will be the first of its kind, and hopefully more to come during this 2017. With that being said, let’s get right to today's “Single Review” so y’all can continue with your Valentine’s Day plans, or if you are like me and just need an excuse for new music. Here you go. 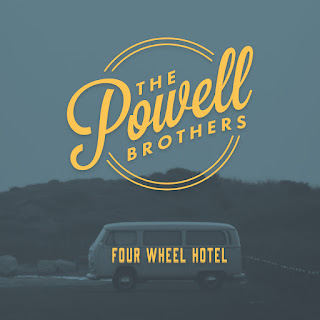 I was first introduced to “Four Wheel Hotel” when I saw The Powell Brothers at HESTEC Community Day a couple of months ago, and before their song "Four Wheel Hotels" was actually released as a Single. I decided to not share my thoughts on the song then, because I wanted to hear it the way it was intended, as single. I wanted to see how the song held up on its own, without the environment of a concert, and how I would feel about it when it randomly played during a drive around town. Because if a song makes you feel happy in those moments, then it is good. So I added it to my playlist and pressed shuffle, waiting until it finally came on. From the beginning the song demands your attention. It is a quick foot stomping song, detailing the overlooked struggles of a touring artist and well, in this case a band. It takes you through the journey of traveling from one city to another, struggling to pay for gas, and sleepless nights. 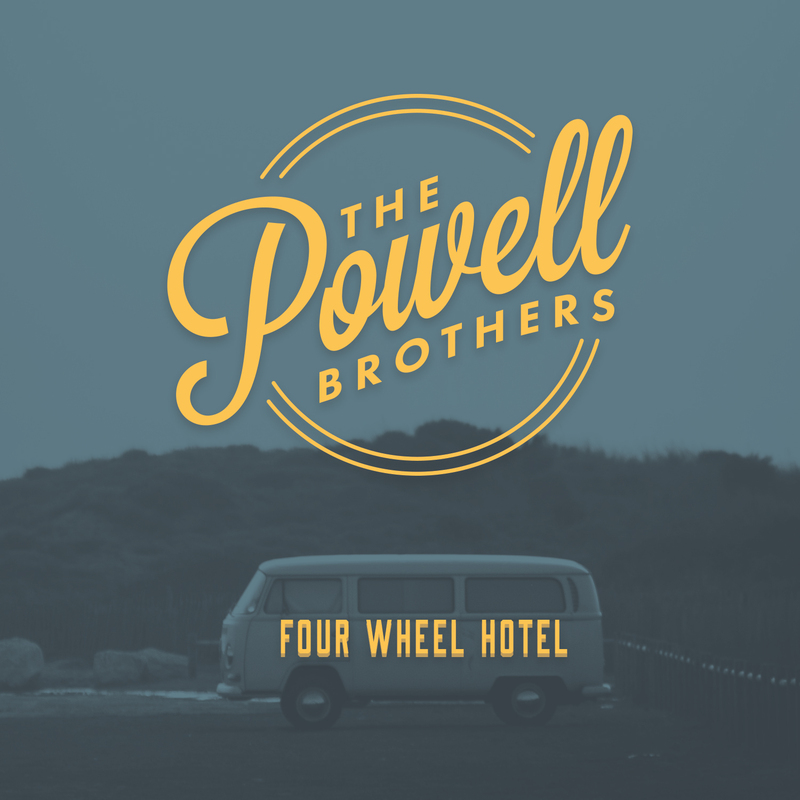 However, it also shares the reason they continue to do so even if it means one more night in the “Four Wheel Hotel”. Although the song itself is depicting the ugly side of the traveling lifestyle, when listening to the music there is no denying that the band enjoys what they do, also the harmonies add this haunting touch to the song itself. It definitely a song that I can listen throughout my day, especially during my constant road trips or even when I am driving all around the RGV.